It is human nature, for you to have the desire to look as good as you possibly can. We diet, exercise, and use God only knows how many different kinds of creams, toners, cleaners, exfoliants and facial masks we constantly put on our bodies, as well as our face. We all also are aware that physical exercise will keep our body weight down, tone our muscles and keep you looking and great. As one famous country singer once said about how she keeps looking so young and shapely: "If I see something saggin`, baggin` or dragin`, I`m gonna have it nipped, tucked or sucked. ..."
This is true for thousands of individuals, especially those that have the ability to afford the body alterations, and the facial surgeries. Although I don't think that anyone would want to have any cosmetic surgery, if it was possible to achieve the same, if not better results, by exercise. As I already said, we can keep our body in shape and toned with proper diet and exercise. Now, once you get your body headed in the right direction,all that you have to worry about is your face and neck. Now, with an ancient oriental form of exercise that you do using your fingertips, you can also take care of your face and neck. You can get the skin color and radiance that shows a healthier you. You can do the same for the neck, even get rid of the turkey gobbler sag that you may have, or that you might just be starting to get. You can do all of this without anyone cutting on you. You can achieve a younger, tighter skin, and better skin color by doing certain exercises on your face and neck area with your fingertips. Yes, I said using your fingertips! Most everyone is familiar with what keeps your skin tight, and causes it to spring back like a rubber band. It is the elastin that help keep your skin tight, and facial exercise helps to stimulate and release the elastin. With the massaging of your muscles with your fingertips, more blood as well as oxygen is being pumped to the muscle and tissues in your face and neck. These tissues and muscles will begin to get more firm and flexiable, thus causing your skin start getting tighter, and will cause any wrinkles to start fading, and your complexion will start to glow again. If you have jowls, or are getting a turkey gobbler neck, then use these exercises to start getting rid of them. You actually start seeing results within a few days, but like any exercise program, you have to be consistent with this. You have to do the exercises every day for 30 days. 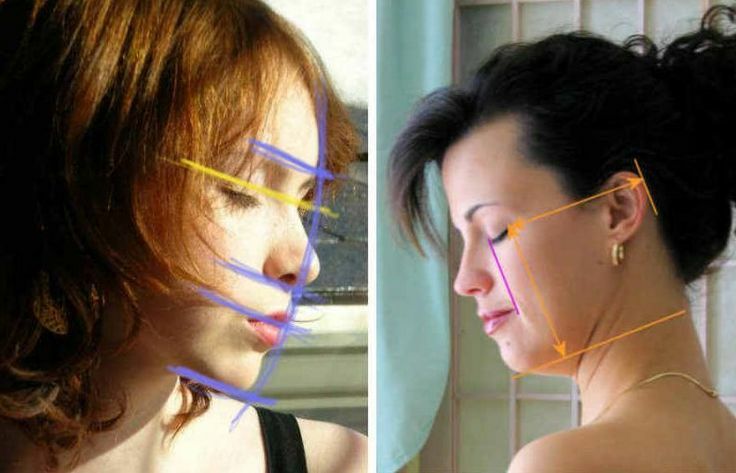 I think that anyone who really wants to keep their face and neck looking great, then you can't go wrong using this facial exercise program. It gives you a complete facelife without any surgery and it will do it in a matter of days.